But I digress. I have been asked ‘that question’ (or some variant of it) enough times to pay for a holiday in Cuba if each questioning had been accompanied by a tenner (maybe I should charge?). The answer tends to surprise people, because most people know me for music journalism and the subject of my all-time favourite interview is not a musician. So who is this mystery person? 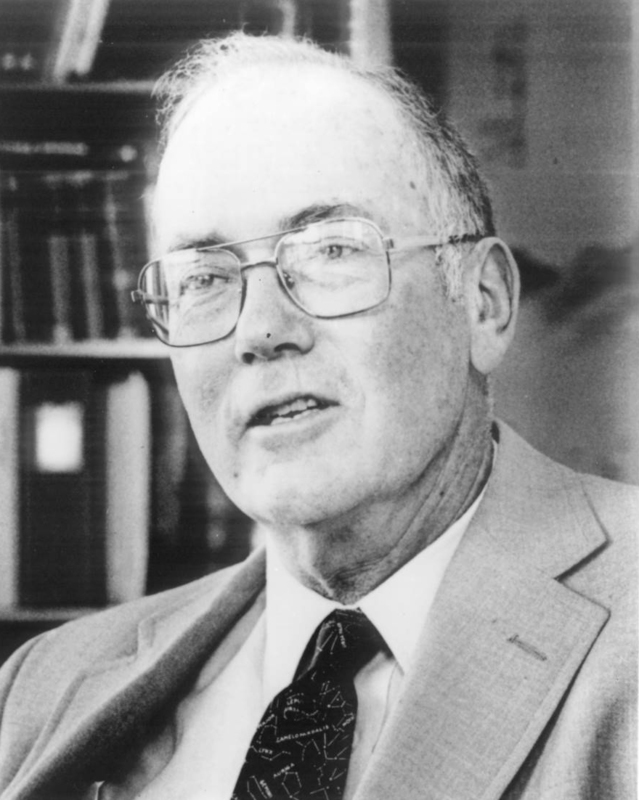 Well, since you ask – my most favourite interview out of all the hundreds that I’ve done is the one I did with (drum roll): Charles H Townes. There are a ton of reasons why this is my favourite interview. Back in my school days, I was inclined more towards science subjects than the arty stuff I’m into now, and having the privilege of spending half an hour chatting to one of the modern world’s most eminent physicists kinda took me back to those days at some level. Then there was all the history. THIS MAN INVENTED THE LASER! How could meeting someone like that be considered anything less than ‘absolutely awesome’? And he played a part in making Threads and the Day After not come true. Again, what’s not to like? (I do realise that at this point, I’ve probably lost everyone under 25 who’s reading this. But those of us who lived through the 80s can remember how much effort the media put into putting the fear of God – or rather, of nuclear war – into us). But above all, I liked this interview because it gave me a picture of how I want to be when I’m, er, older than I am now. Retirement is a concept that I’ve never really grasped. That could be because of the nature of what I do; I don’t get why I should hang up my pen or switch off my computer just because my 65th birthday’s here (and anyway, by the time the ConDems are through with us, the retirement age will be 80). When I met Charles, he was just a day or two away from turning 90, and yet he was as into science then as he was back in the 40s when he made the discovery that made him famous. I asked why he was still working and he replied, “I’ve never worked. I’ve just been having a good time!” The man was a living embodiment of why it pays to make a career/vocation out of the things you are most passionate about. And for that, he has my respect.